Unless otherwise noted, all music is performed from 8 – 11pm with no cover charge. 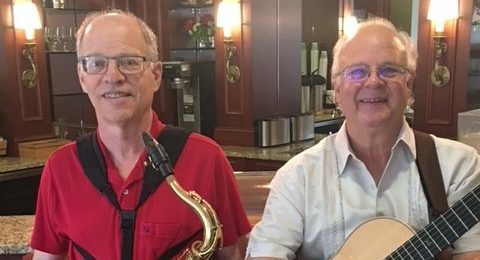 Sounds Good Jazz Trio will delight you with a mix of guitar, sax/clarinet, and bass, playing swing, Brazilian, ballads and more! Award winning Americana/Roots Rock act, based around the songwriting of Keeley McCue and Chris Weidensaul, from Hershey, PA.
Larry Marshall, JJ Shakur, and Jimmy Wood. A trio of jazz musicians featuring drums, bass, and piano. Caryn Dixon performs acoustic, indie, folk, pop, and singer/songwriter covers from the 1950’s-today as well as her own originals. 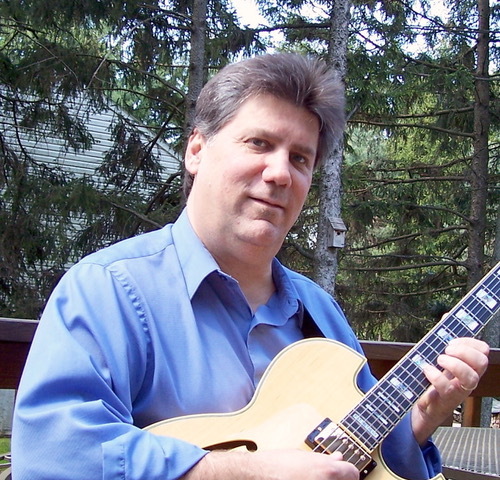 The Paul Colombo Trio includes Paul Colombo on guitar, Dave Sheaffer on bass, and Dave Santana on drums. These are three of the busiest musicians in Central PA. 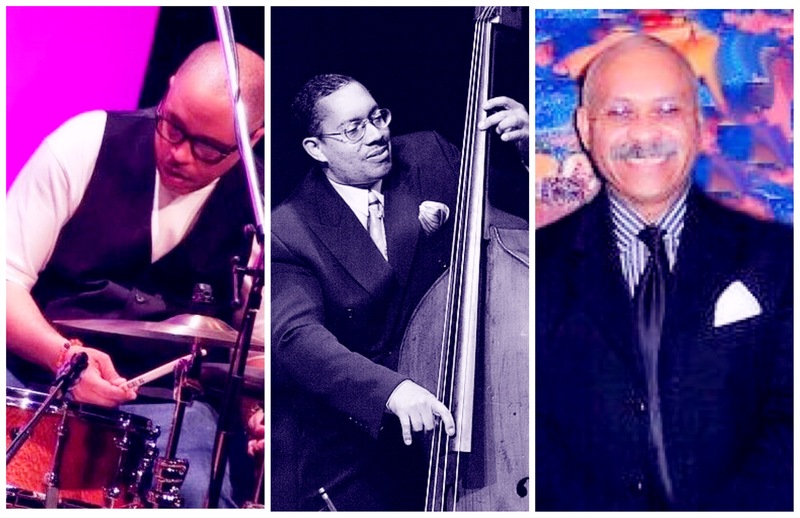 This explosive jazz group comes from the tradition into the future with fiery renditions of American songbook standards, jazz classics, and original songs with a healthy dose of blues. Don’t miss this exciting night at Victor’s! 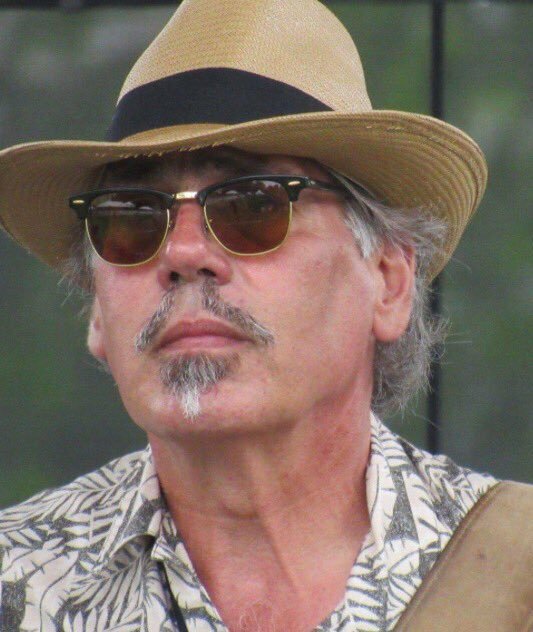 In addition to original music, Dr. Mo performs acoustic blues music of such artists as Lightnin’ Hopkins, Muddy Waters, Howlin Wolf, Sam Cooke, David Bromberg and many others. He has performed in the York area since 1979, and has a reputation for being very entertaining. 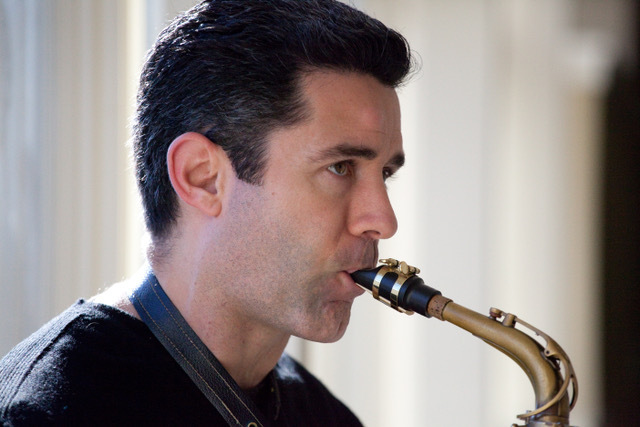 Ryan Kauffman is a saxophonist and woodwind artist from Lancaster. He has had the privilege of performing with the likes of Ron Thomas, Peter Paulsen, Harrisburg Symphony, Reading Symphony, and the Lancaster Symphony Orchestra. Come hear this talented musician as he performs with his trio. 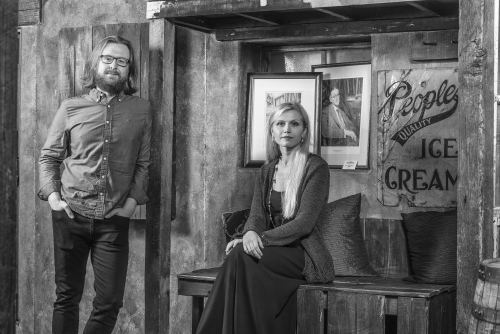 The Keating Jazz Orchestra was founded by sister and brother, Kayla and Martin Keating, IV. KJO consists of a rhythm section, horn section, singers, and dancers! 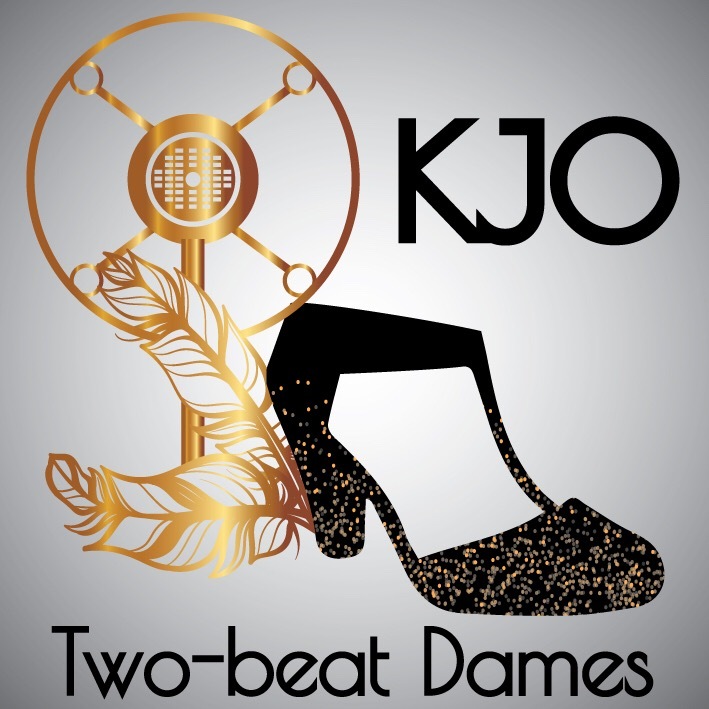 KJO’s Two-beat Dames will be performing music from the 1920s and Dixieland! We hope you have a hotsy-totsy time!